Sunrisers Hyderabad has been playing their matches at Hyderabad’s Uppal stadium. Some players in the team appeared at a showroom in Banjara Hills. Just For Change Company organized a special talk show with orphaned students. 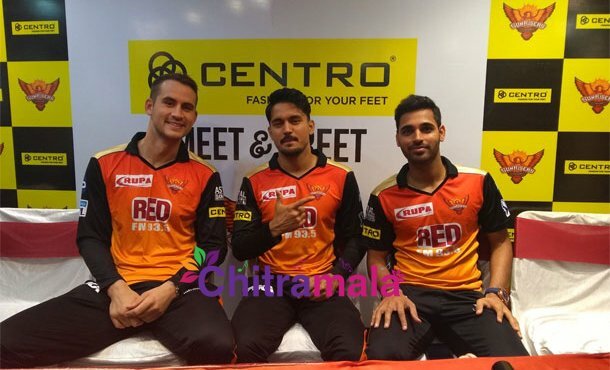 Sunrisers cricketers Bhubaneshwar Kumar, Manish Pandey and Alex Hales attended the meeting. Cricket Players responded to the fun questions during this time. 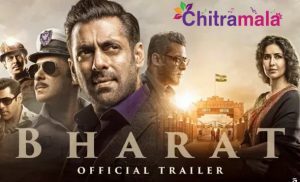 Especially England cricketer Hales impressed with Telugu cinema dialogues with the powerful dialogue of the film starring Balayya. However, he received huge applause for don’t trouble the trouble dialog. Sunrisers posted the video in its Twitter account and it has now become viral on social media.